The debate whether black actor Idris Elba should be the next James Bond isn’t going away, even though there’s no official vacancy for the role. One of the latest examinations of the topic occurred Friday on Friday during NPR’s Morning Edition program. The story included comments from Bill Desowitz and Bruce Scivally, who’ve written books about 007 films. Earlier, a controversy erupted over comments by Anthony Horowitz, author of the new Bond continuation novel Trigger Mortis. Neither is Horowitz impressed with the favourite to take over from Daniel Craig. He names Adrian Lester, star of Hustle. After the story ran, Horowitz took to Twitter on Sept. 1. Horowitz’s novel was commissioned by Ian Fleming Publications, which has no ties to the Bond films, which are produced by Eon Productions. Many fans of the original Ian Fleming novels say there shouldn’t be a debate at all. They say Fleming described him as half-Scot, half-Swiss. More casual fans who like the idea of an Elba Bond say the actor, who turns 43 on Sept. 6, is suave, good looking and could do the role justice. At the moment, there isn’t a vacancy for the role. Daniel Craig, 47, has completed SPECTRE, his fourth 007 film, which comes out this fall. But the debate doesn’t appear to be going away soon. There have been plenty of speculations about Iris Elba becoming the next James Bond. But it is unfortunate that Horowitz had allowed his prejudices to seep into this latest spate of speculations. We all have prejudices of a kind about who we think might make the best Bond. But racism is another matter, which I don’t think is obvious from Horowitz’ comments. He just doesn’t think Elba can play “suave,” which, ironically, I think, is what Fleming himself thought early-on about Connery before later changing his mind, of course. 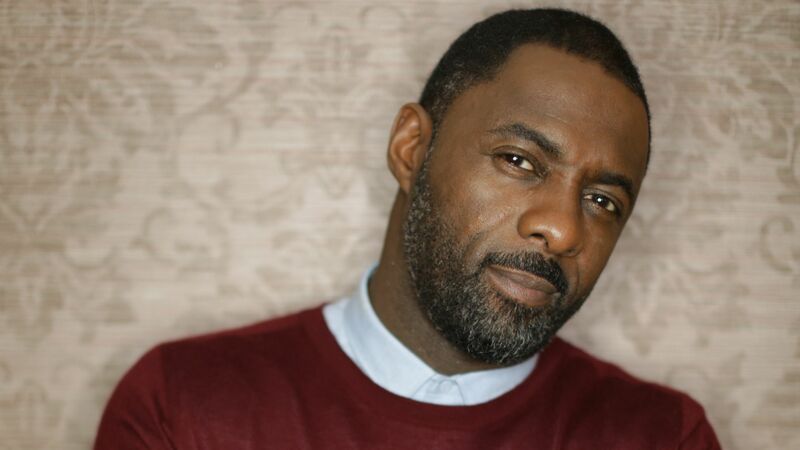 Idris would be great, in a remake of Never say Never Again. As the no longer a spring chicken Bond.